Register by May 7 to get $200 OFF of registration! 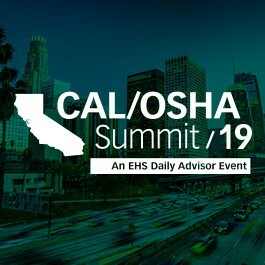 CONFERENCE SNAPSHOT: Cal/OSHA Summit 2019 is the leading state-specific event for California employers and safety professionals to learn cutting-edge developments on new safety regulations, compliance strategies, and management tactics. It provides three days of networking and learning opportunities. 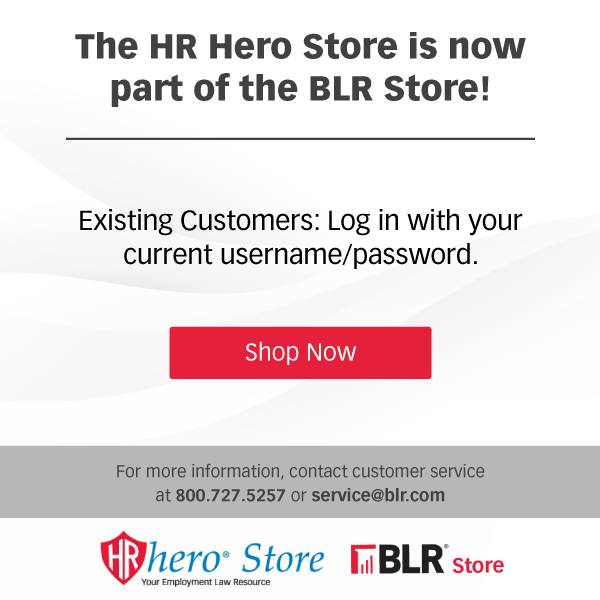 Attendees are eligible for safety and HR continuing education credits. Who Should Attend Cal/OSHA Summit 2019? Choose an all-day training or AM/PM workshops. 8:00 a.m. – 8:05 a.m.
8:05 a.m. – 9:35 a.m.
What are the top safety compliance priorities for the Division of Occupational Safety and Health, the Appeals Board, and the Standards Board in California? What new regulations can we expect and how will they impact your business? You’ll get answers to these questions and more. Cal/OSHA 2019 kicks off with critical updates on new court rulings, policy initiatives, regulatory enforcement, and training requirements under federal OSHA and Cal/OSHA. 9:35 a.m. – 9:55 a.m.
9:55 a.m. – 10:55 a.m.
2:05 p.m. – 3:05 p.m. Presented by: Kelly Gemelli, Esq. Jackson Lewis P.C. 3:05 p.m. – 3:25 p.m.
3:25 p.m. – 4:25 p.m.
7:15 a.m. – 8:00 a.m.
8:00 a.m. – 9:10 a.m.
How to create an effective JHA using the hierarchy of controls through a group activity! 10:35 a.m. – 11:50 a.m.
Jenifer Kienle is a partner in the Orange County office of Lewis Brisbois Bisgaard & Smith LLP and Chair of the OSHA Safety & Health Practice. 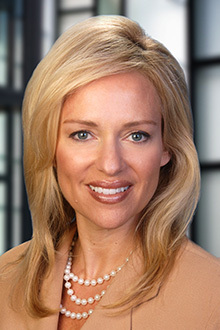 She is an experienced trial attorney with expertise in defending national and California commercial enterprises in general liability claims including industrial and construction catastrophic personal injury and wrongful death claims and litigation. Jenifer developed the Firm's OSHA Health & Safety Practice to collaborate and consult with employers facing Cal-OSHA, Federal OSHA and whistleblower/retaliatory discharge complaints. Jenifer’s OSHA team develops and helps implement safety training, compliance and successfully resolves OSHA complaints. Lisa Prince is a partner at Walter & Prince, a Healdsburg, California law firm specializing in OSHA, crisis management and “serious and willful misconduct” defense. As a former civil litigator, she is a strong advocate, partnering effectively with the firm's clients to identify and achieve realistic litigation solutions. She works with employers, safety directors, risk managers, and human resources administrators to develop effective preventive safety programs that answer regulatory mandates. With partner, Fred Walter, she is the author of the “Workplace Safety” chapter of the California State Bar publication Advising California Employers and Employees. 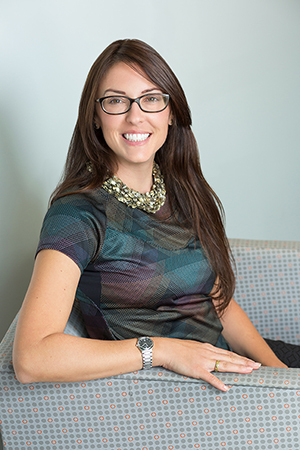 Erin Silva, CSP provides risk management services for ICW Group clients in Northern California and Northern Nevada. Her focus is on industry-specific risk identification, evaluation, and analysis to help clients reduce risk exposures, injury frequency, and severity. She assists clients across a spectrum of industries including, construction, manufacturing, health care, maintenance, trucking and agriculture. Prior to joining the ICW Group, she worked in various safety positions including facility maintenance, heavy civil and large vertical construction projects. Erin has traveled all over the United States for her career in risk and safety including spending two years in Alaska. 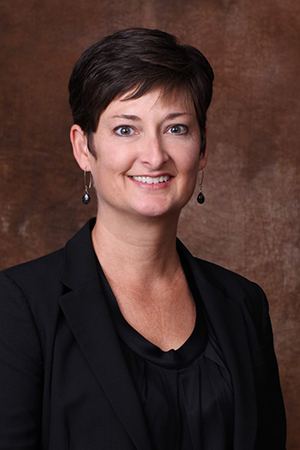 She holds a Bachelor’s of Science in Occupational Health and Safety from CSU. NOTE: Simplify Compliance/Brand has no affiliation with any third party companies or travel assistance providers. Hotel rooms should be booked directly with the hotel via the official hotel information listed on the website and registration brochure. GUARANTEE: If you are not completely satisfied after attending an BLR event, let us know, and we will refund 100% of your registration fee — no questions asked.